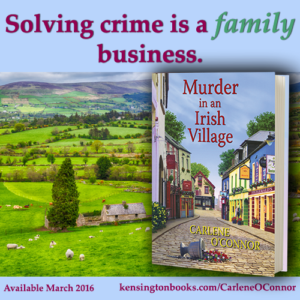 Murder in an Irish Village, the first book in Carlene O’Connor’s Irish Village mystery series, spent four weeks on Barnes & Noble’s mass-market bestseller list. 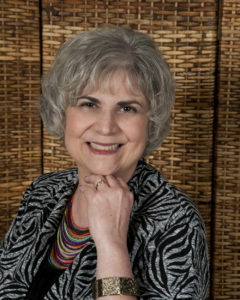 Book 2 in the series, Murder at an Irish Wedding, was released in March 2017. 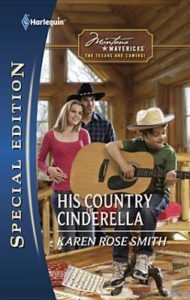 Karen Rose Smith’s Harlequin Special Edition romance His Country Cinderella has been selected by Brain Power Studios to be made into a TV film entitled A Very Country Christmas. 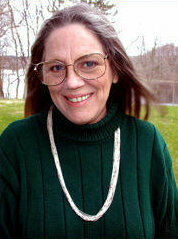 The film stars Greyston Holt, Greg Vaughan, Deana Carter, Bea Santos, and Kelsey Lamb. 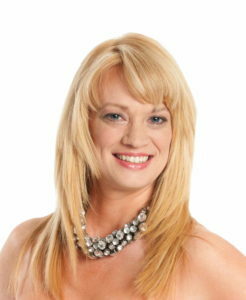 It will air on the UP network in the U.S., NBC Universal in the U.K., and M6 in France. 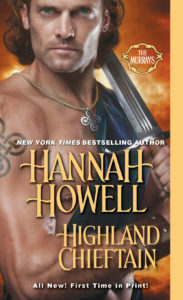 International bestselling author Hannah Howell’s 21st book in her Murrays series of Scottish historical romances, Highland Chieftain, hit bestseller lists at Amazon, Barnes & Noble, Publishers Weekly, Target, and USA Today. 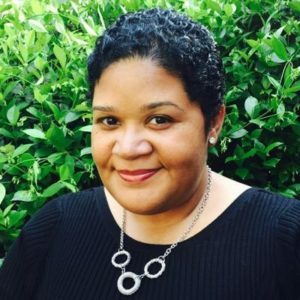 Farrah Rochon was nominated for Author of the Year by the Romance Slam Jam Emma Awards.